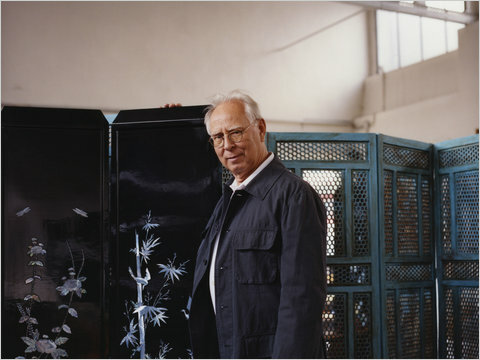 Sigmar Polke in his studio, 2007. Albrecht Fuchs for The New York Times. Sigmar Polke, the founder of the Capitalist Realism (Kapitalistischen Realismus) movement in Germany in 1963, passed away yesterday in Cologne, Germany. 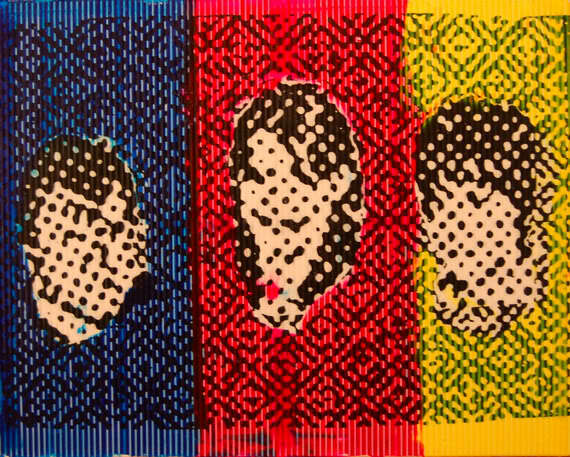 Polke was 69, and passed away due to complications of cancer, as his dealer Erhard Klein confirmed. 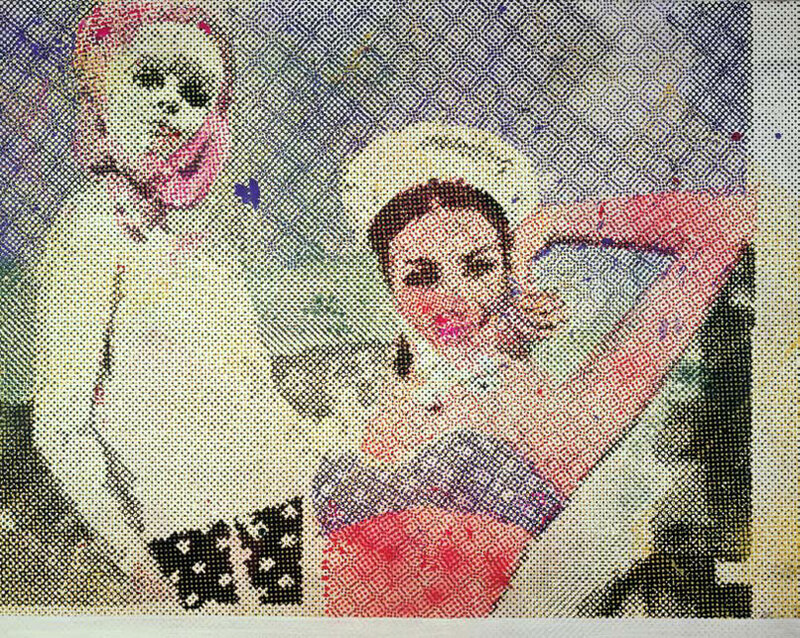 Polke was a painter, photographer, and printmaker who created multi-layered works combining elements from American Pop art, abstraction, parodies of consumer society, and a subversive use of materials. Polke’s experimentation with technology, and his hybridization of artistic influences was highly influential for generations of German artists. Sigmar Polke, Kandinsdingsda, (Wir Kleinbürger), 1976. © Sigmar Polke, Photo: Peter Schälchli. 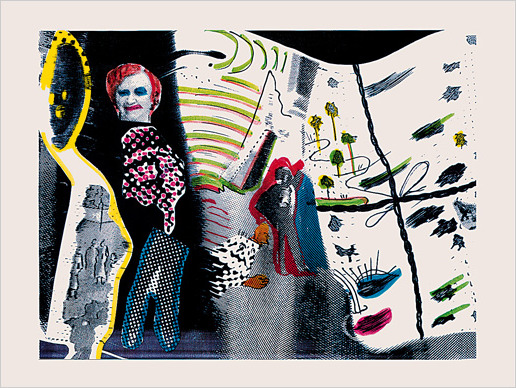 Polke was born in Oels, an east German region, in 1941. His family soon fled to west Germany in 1953, settling in Dusseldorf where Polke studied at the Dusseldorf Art Academy between the years 1961 and 1967. While still in school, Polke, along with Gerhard Richter and Konrad Fischer, founded the Captialist Realism movement, which incorporated aspects of American Pop art’s interest in consumer and popular imagery with abstraction and an emphasis on a progressive use of mediums. The movement also instilled into their works satirical commentary about consumerism, the political climate in Germany at the time–even the movement’s name was a play on the Russian art movement of Socialist Realism. Sigmar Polke, Untitled (Lens Painting), 2008. His artistic practice embraced and incorporated mistakes such as drips, tears, and copy printing errors into his paintings. 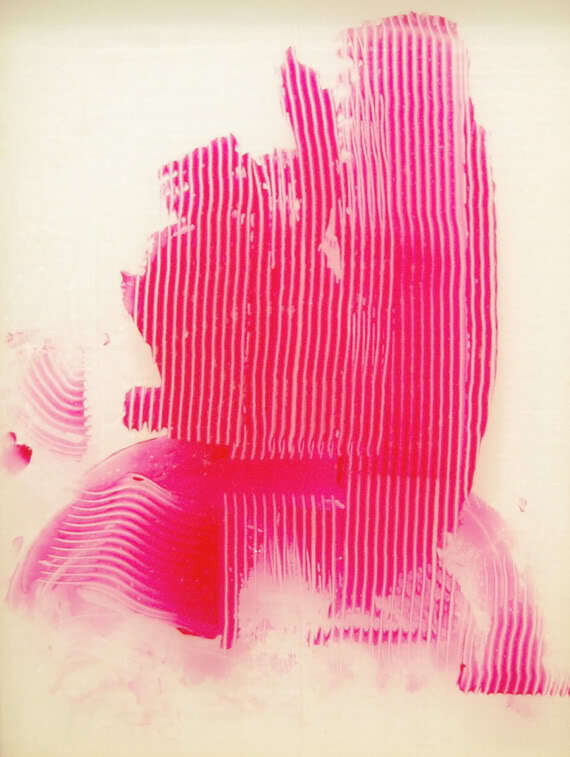 His experimentation with photography in the 1970s intentionally disregarded the standard rules: “dropping the wrong chemicals onto the paper, turning on the light during development, brushing the developer on selectively, using exhausted fixer.” Polke would then use these ‘mistakes’ to explore his interest in abstract pictorial space. Polke’s irreverence for classical artistic practices made for an innovative and stylistically uncategorizable body of work that uses photography and printed materials as source material, silkscreened layers on top of painterly expanses, chemical substances and other non-art materials within a collage-like aesthetic. Sigmar Polke, S. Schmeckt Pfirsich von H., 1996. Via 5 + 5 Gallery. Sigmar Polke, Untitled (Lens Painting), 2007. 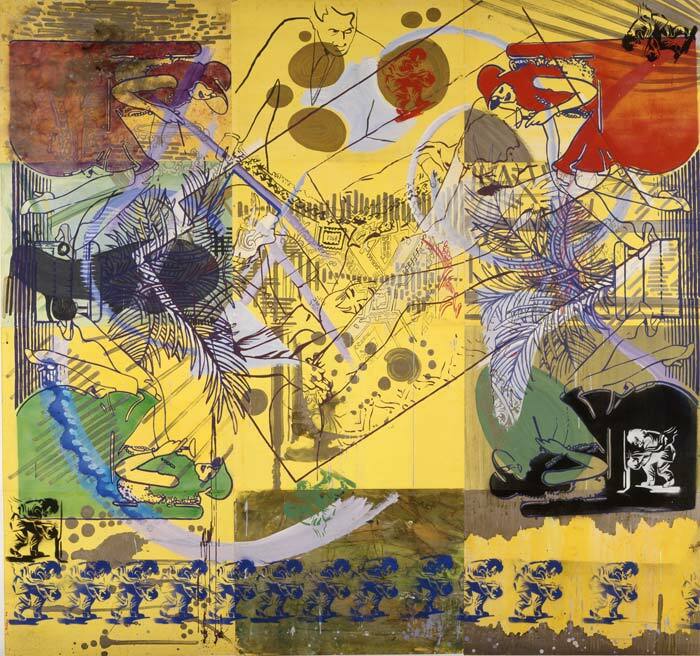 Polke’s works have been exhibited at the Solomon R. Guggenheim Museum in New York, the Städtische Kunsthalle Düsseldorf, Martin-Gropius-Bau in Berlin, the Museum of Modern Art in New York, the Musée National d’Art Moderne Centre Georges Pompidou in Paris, the Stedelijk Museum in Amsterdam, and the Tate Modern in London, among many other international retrospectives. Polke participated in many Documenta exhibitions, and the 2007 Venice Biennale. Most recently he was awarded with the Swiss Roswitha-Haftmann-Preis last month. This entry was posted on Friday, June 11th, 2010 at 2:18 pm	and is filed under Art News. You can follow any responses to this entry through the RSS 2.0 feed. You can leave a response, or trackback from your own site.